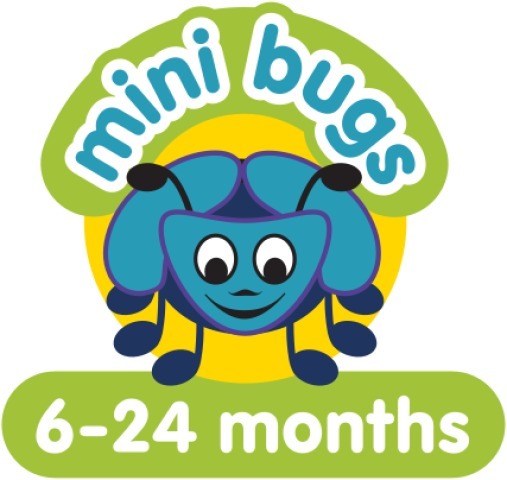 This Mini Bugs session takes place at Bottesford Pavilion. At Music Bugs, our aim is not to teach music, but to allow and encourage young children to develop, grow and explore the world around them through music and song. Participation in music and singing classes is a great way for your child to socialise and develop in a creative and stimulating environment. In addition, research has shown that singing songs and rhymes on a regular basis helps to widen your child’s vocabulary and listening skills which are an essential part of learning to read, write and communicate. During a typical 45 minute class, we will sing nursery rhymes, counting songs, knee bouncers, action songs and finger play rhymes. A wide range of props (pom poms, puppets, scarves, bubbles, percussion instruments, hobby horses, and teddies) help to engage your child’s attention and bring our sessions to life. 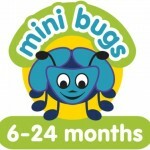 Mini Bugs sessions are suitable for children from 6 months to 2 years. There are several weekly music classes across the Scunthorpe area for varying age groups. Check out the website for further details.